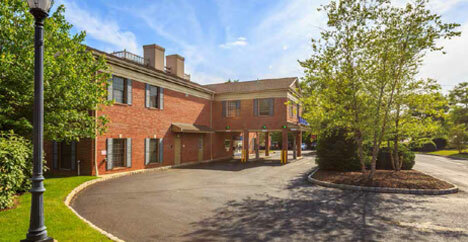 34 Mountain Boulevard is a 2-Story, 50,000 SF Class B office building located in downtown Warren, NJ. The submarket is an affluent bedroom community to Manhattan. 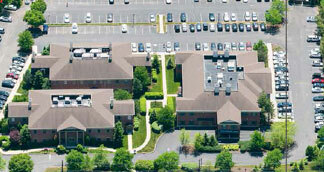 The property is home to Summit Medical Group who leases 60% of the total area. Soma Capital and its partners acquired the investment through a recapitalization and re-signed Summit Medial for 7 years, exiting the investment in June 2016.